On Jan. 6 global Christianity and Bible translation lost a giant — Dr. Lamin Sanneh.Dr. Sanneh was the author of many books, but my favorite is Whose Religion is Christianity? The Gospel Beyond the West (Eerdmans, 2003). This book, with its focus on the shift in the Christian church from West to East, was reflective of my experience (20 years in 2003) in Christian missions. 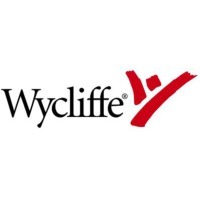 It also highlighted the critical role mother-tongue Bible translation — a primary focus for Wycliffe Bible Translators USA. One theme I remember quite clearly was Dr. Sanneh’s insistence that Christianity, like no other world religion, was a translated religion. It was meant to be translated. In another interview, he says that the effects of such changes [in the global church] have been profound, transforming not only worship, prayer and the interpretation of Scripture, but also art, aesthetics and music associated with the church, and he attributes that change to the cultural renewal of vernacular translation. He goes on to say, “Christianity has no revealed language. The Gospels are a translation of the teaching and preaching of Jesus. … Christianity does mission entirely by translation.” The impact of Christianity is measured by how effective mother-tongue translation is. Christianity spawns variety and diversity because it is invested in translation, which is dependent on interpretation. You can read more about Dr. Sanneh’s life and work here. In addition, here is a very well written article that articulates his perspective. 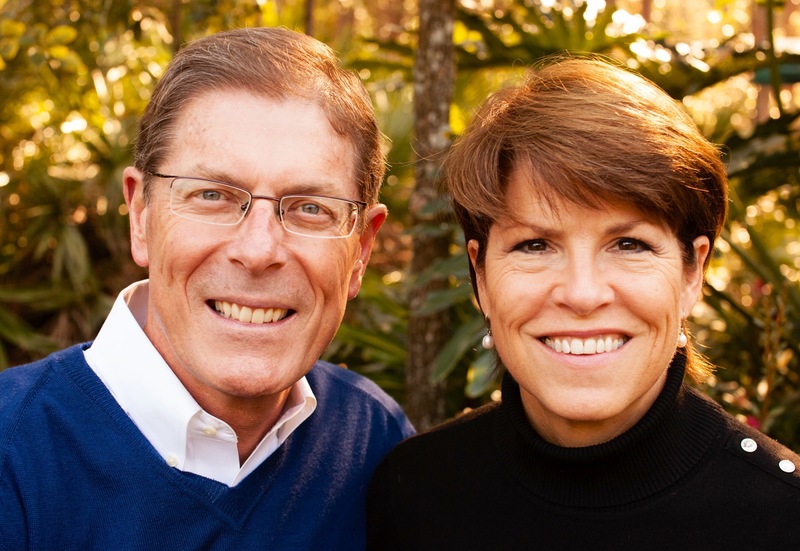 President/CEO of Wycliffe Bible Translators USA, Orlando, Florida. It is an injustice not to have the right to read the Scriptures.